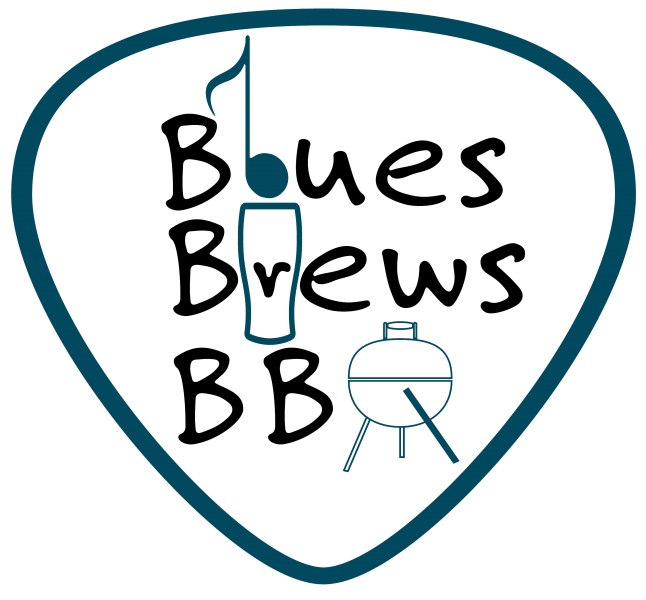 Friday nights at the Columbia County Amphitheater featuring groovy blues, your favorite craft brews and mouthwatering BBQ. Speakeasy bio - Speakeasy is asoulful rock band based in Florence, SC. The band is fronted equally by long time Florence music staples Mark Humphries and Bobby C. Roberts who each bring a unique style and dynamic to the Speakeasy equation. Completing the equation are Florence music veterans Brian Tarte, Mike Brown, Keith Hamrick and Scooter Duperry.